SANTA CLARA, Calif., Dec. 4, 2018 /PRNewswire/ — NovuMind Inc., a leading innovator in full-stack Artificial Intelligence technologies, is proud to be included in the recently published EE Times Silicon 60 Class of 2018. The Silicon 60 has been an annual feature of EE Times since 2004. 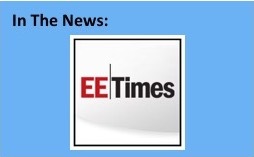 The listed companies are startups that EE Times editors believe are at the forefront of innovation in the chip industry and meet a variety of criteria including technology, markets, financial position, and executive leadership. This year’s Silicon 60 reflects the rise of machine learning and highlights the importance of domain specific processors to fully realize the AI revolution. The editors compare this to the microprocessor revolution. “Back in the 1970s, microprocessors enabled phenomenal growth of the software industry and changed the world as the likes of Intel, founded in 1968, and AMD, founded in 1969, took on the establishment. Who will be the Intels, AMDs, and Arms of the machine learning era? The Silicon 60 may hold clues,” wrote Peter Clarke, a technology journalist based in the U.K. 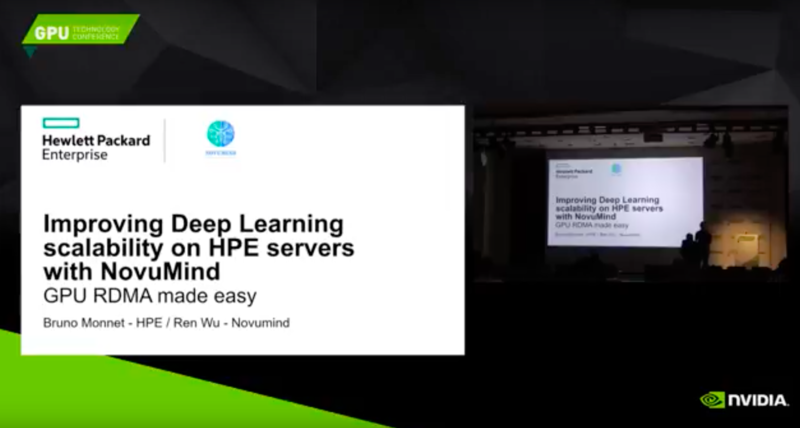 The recently taped-out NovuTensor chip is the industry’s most advanced solution for AI inference-based applications requiring high performance along with low power consumption and low cost. NovuTensor’s superior performance is achieved by a patented design that natively performs 3D tensor calculations without unfolding the data into 2D matrices.